It’s intriguing to think about Bandai Namco, which hasn’t done all that much in the FPS space, making a game in the genre that is exclusive to Switch. 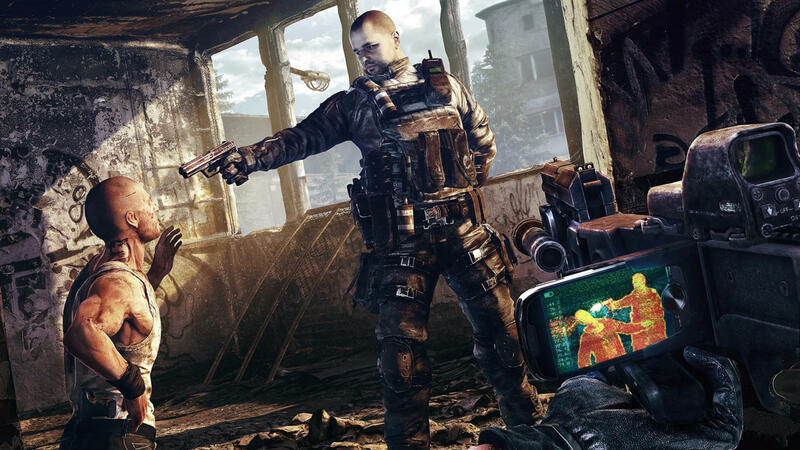 Bandai Namco published the shooter Get Even in 2017. However, Bandai Namco is perhaps best known for its non-FPS franchises like Dragon Ball, Dark Souls, and Tekken. Bandai Namco Singapore’s jobs page shows at least five open positions. However, none of the listings say what kind of game the candidate would be working on. The job ads call for people with experience working on AAA games. We have contacted Bandai Namco in an attempt to get more details. We’ll report back with more details as they come to light. One high-profile upcoming Switch release from Bandai Namco is Dark Souls: Remastered, which is due out in May. It will include the Artorias of the Abyss DLC, along with a better frame rate and improved resolution.